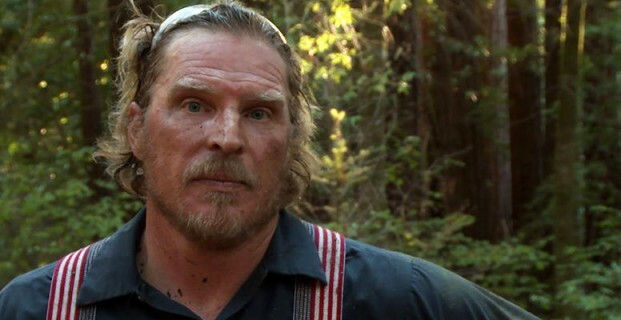 Home » news » Watch Deadliest Job Interview On Discovery Go! 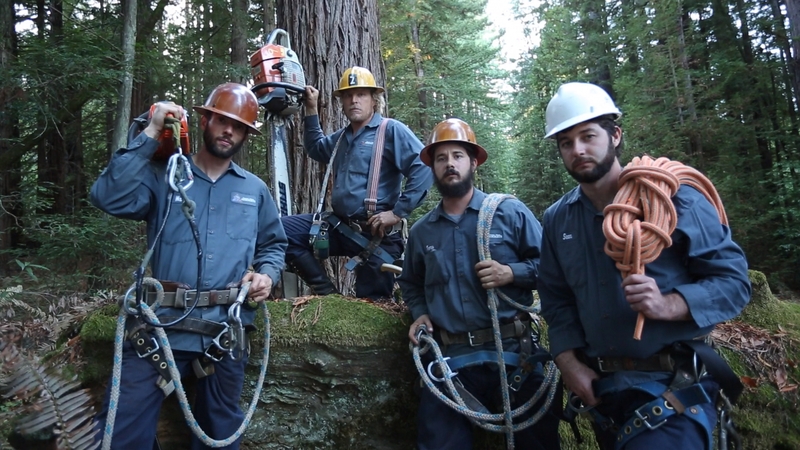 Watch full episodes from Discovery’s Deadliest Job Interview, featuring Zac and the Sonoma-Marin Arborists crew on Discovery Go. Fueled by testosterone and adrenaline, our guys push each other to overcome their fears, while they practice the art of tree removal, passing down hard won experience from the most experienced guys to the rookies, teaching them how to tackle one of the most dangerous jobs on Earth. Many quit, some are fired, and others are injured…or worse. DEADLIEST JOB INTERVIEW features eight of the world’s most dangerous jobs, as rookies attempt to prove they have what it takes to earn a permanent spot on the crew. Watch Zac school his rookies on #deadliestjobinterview on Discovery Go in HD! Hazardous tree removal can include cutting away a large portion of a tree or removing the tree entirely. SMA Inc. is trained to handle just about any kind, including large branch trimming and emergency removals following heavy rains, earthquakes, mudslides and other natural disasters. Past jobs include a number of high-profile Redwood removals, invasive species removals (Eucalyptus trees) and safety removals for the Oakland Zoo. Hazardous tree removal is one of the most dangerous jobs in the country. Injuries and fatalities each year number in the thousands. Not only does SMA Inc. have the responsibility of keeping its workers safe, but it’s also responsible for keeping the public safe from trees that are in danger of falling homes or people. This series follows us climbing 200 feet high in the Redwood Forest, as well as some acrobatic bush pilots in the savanna of South Africa, the extreme heavy haul truckers through America’s heartland, iron erectors hundreds of feet up in the air, construction divers underwater in the depths of the Pacific, volcanologists climbing to the top of the explosive Stromboli, and wind turbine technicians in some of the windiest conditions on Earth.